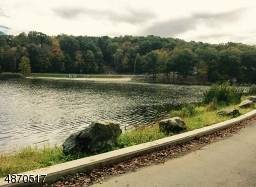 Build your dream home in this beautiful desirable lake community. Wooded lot with lake and sunset views. Steps away from the lake and short drive from the mountains for skiing/snowboarding. Bring your builder and start imagining your new lakeside home. Previous perc test passed, but expired. Easy access to Rte. 23 and Rte. 287. Close to NY state line which has trains and buses to NYC. Located in a wonderful area, this wooded lot is perfect for your next home! Lake Panorama offers a playground, basketball courts, swimming, fishing, boating and more.